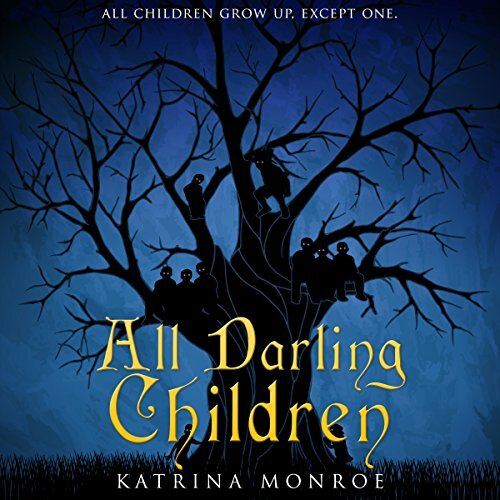 Showing results by author "Katrina Monroe"
On the 10th anniversary of her mother's death, 14-year-old Madge Darling's grandmother suffers a heart attack. With the overbearing Grandma Wendy in the hospital, Madge runs away to Chicago, intent on tracking down a woman she believes is actually her mother. On her way to the Windy City, a boy named Peter Pan lures Madge to Neverland, a magical place where children can remain young forever.